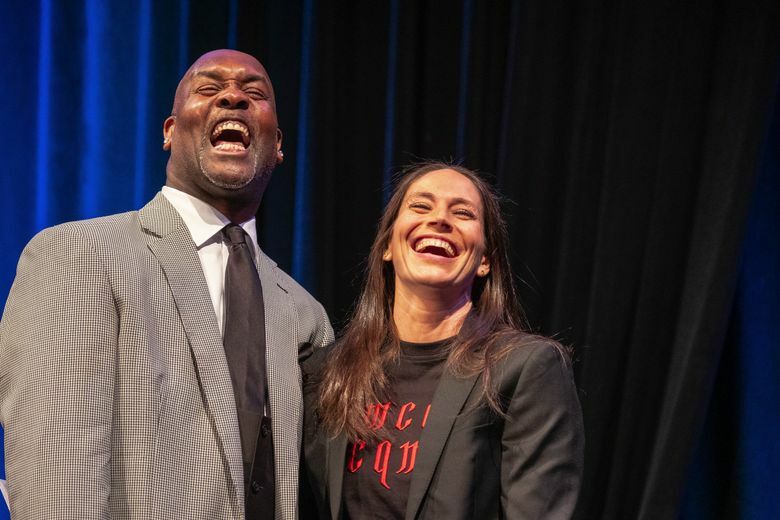 Bird and others in the Seattle sports scene were honored Thursday at the 84th Annual MTRWestern Sports Star of the Year banquet at Seattle's Grand Sheraton Hotel. 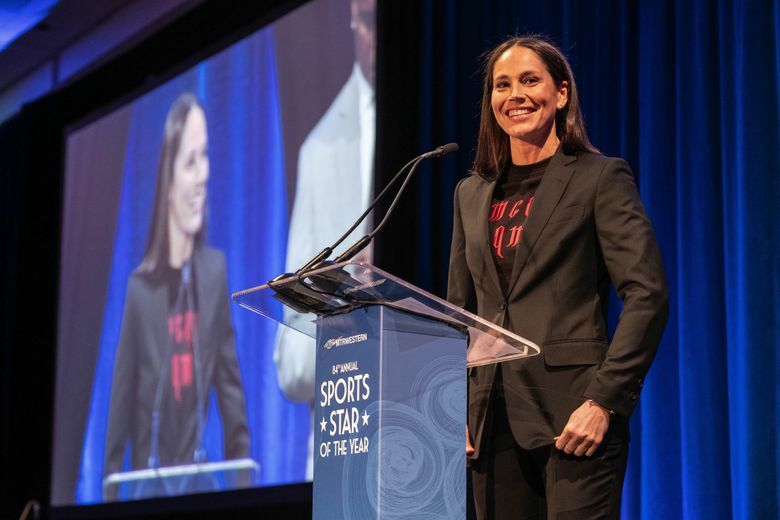 Sue Bird has won many, many awards during her long, illustrious career with the Seattle Storm, and before that as one of the best collegiate point guards in history with Connecticut, but the one she received Thursday will stand out. 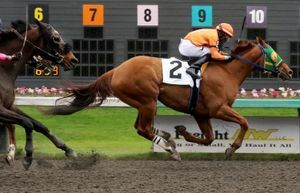 Bird and others in the Seattle sports scene were honored Thursday at the 84th Annual MTRWestern Sports Star of the Year banquet at the Sheraton Grand Seattle hotel. “This is different than any other award I’ve won, because it’s not one singular thing or one singular year, but for a career worth of achievements and to be honored like this in this city is pretty cool,” Bird said. It was a big night for the entire Storm team. Its 2018 WNBA title won the Sports Story award. Breanna Stewart, who was the WNBA’s regular season and finals MVP, beat a strong group of nominees to win the Female Sports Star award. 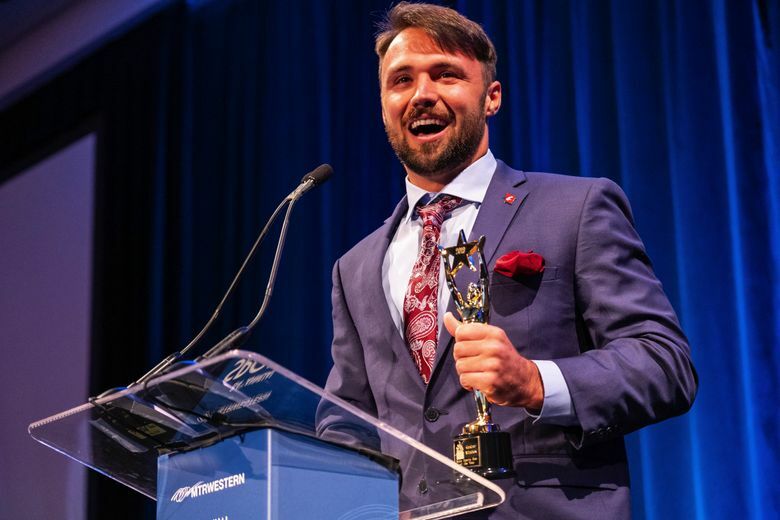 Washington State quarterback Gardner Minshew won the Male Sports Star award, beating UW linebacker Ben Burr-Kirven, Mariners outfielder Mitch Haniger, Seahawks receiver Tyler Lockett, Seattle Seawolves star Phil Mack and Sounders FC coach Brian Schmetzer. Some of the biggest cheers of the night were for Bird, who received a standing ovation. She came to Seattle in 2002 when she was the No. 1 overall draft pick by the Storm, and has become one of the city’s legendary athletes. Stewart, who like Bird was a star at Connecticut and a No. 1 overall draft pick (2016), was chosen as Female Sports Star over Special Olympics USA Games athlete Devon Adelman, WSU soccer player Morgan Weaver, UW softball player Sis Bates, Seattle University basketball player Alexis Montgomery and the Seattle Reign’s Jodie Taylor. “Not only was Stewy MVP of the season and finals, which is a huge honor in the very best league, but a week later she was leading (the U.S.) to a world championship in the Canary Islands in Spain and she was the best player in the tournament,” said Bird of Stewart, who is playing in Russia and did not attend Thursday’s event. 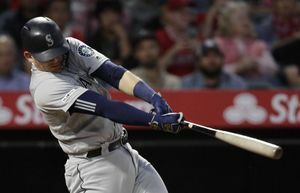 Stewart helped lead the Storm to its third title, and that was the top story despite several other good nominees: the NHL Seattle ticket sales, the Special Olympics USA Games coming to Seattle, the Seattle Seawolves winning the Major League Rugby title and Shaquem Griffin reunited with twin Shaquill as a Seahawks draft selection. Minshew, sporting a full beard rather than his famous mustache, exploded on the local sports scene. He committed to Alabama early last year after leaving East Carolina as a graduate transfer, then changed his mind when WSU coach Mike Leach recruited him. It worked out splendidly, of course, with Minshew being the Pac-12 offensive player of the year and leading the Cougars to their first 11-win season in program history. 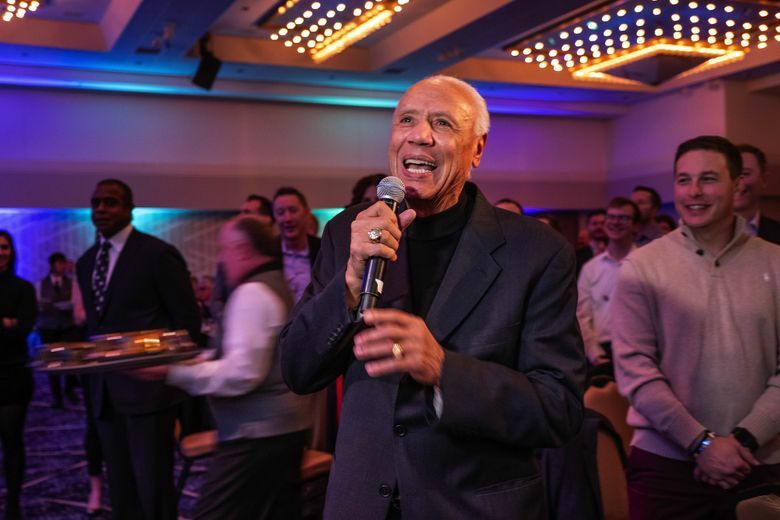 It was also a night to reminisce about the Seattle SuperSonics’ world title 40 years ago, with several members of the team and coach Lenny Wilkens on hand and drawing huge ovations.